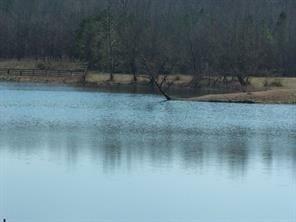 BEAUTIFUL LOT THAT BACKS UP TOO COMMUNITY LAKE. LEVEL LOT THAT WILL ALLOW FOR BASEMENT HOME IN A QUAINT COMMUNITY FEATURING 59 HOMES. BEAUTIFUL MOUNTAIN VIEWS, LOCATED WITH QUICK ACCESS TO CARTERSVILLE, I-75, SHOPPING, RESTAURANTS AND HOSPITAL. Sold by Ashton Taylor Realty.